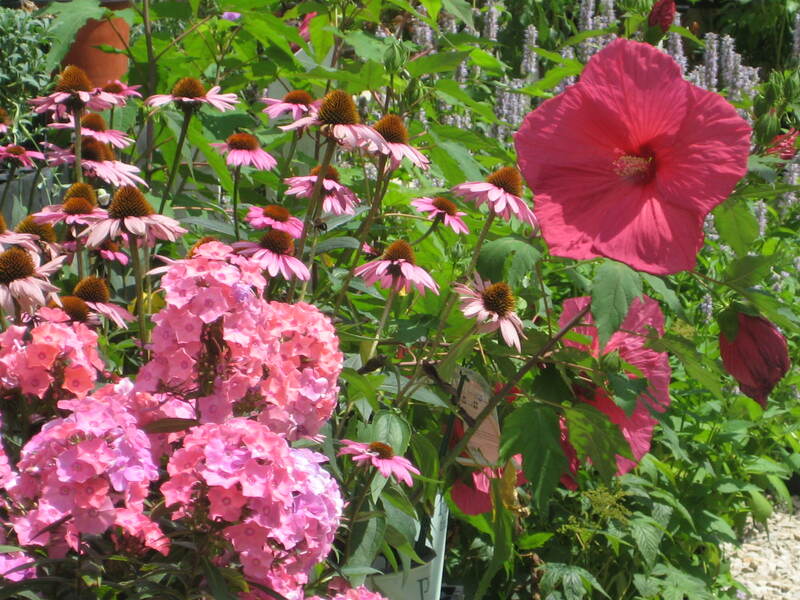 Plants: Shade Trees, Evergreens, Shrubs, Etc. 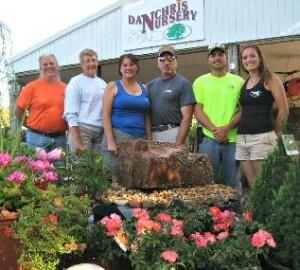 Danchris Nursery has been delivering quality landscaping and garden center services since we opened in 1960. Our goal is to provide both a superior customer experience and tremendous value for our customers. 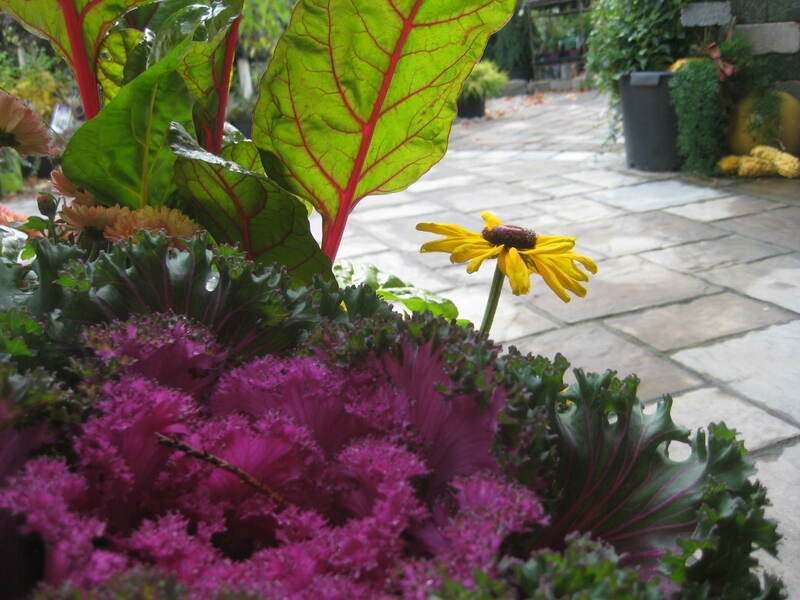 We are a family run and owned business that was started by Dan Salata. He passed away in October 2014, but his spirit lives on here. 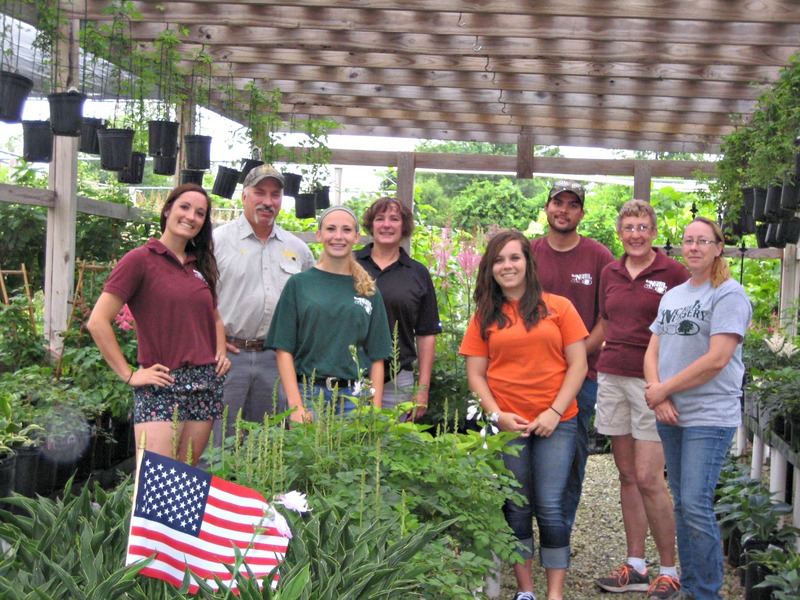 He started with just a box of evergreens and a love for roses and grew this business into what we know today. Greg and Arlette took over the day to day business in the 1990’s but have been working here since the 1970’s. 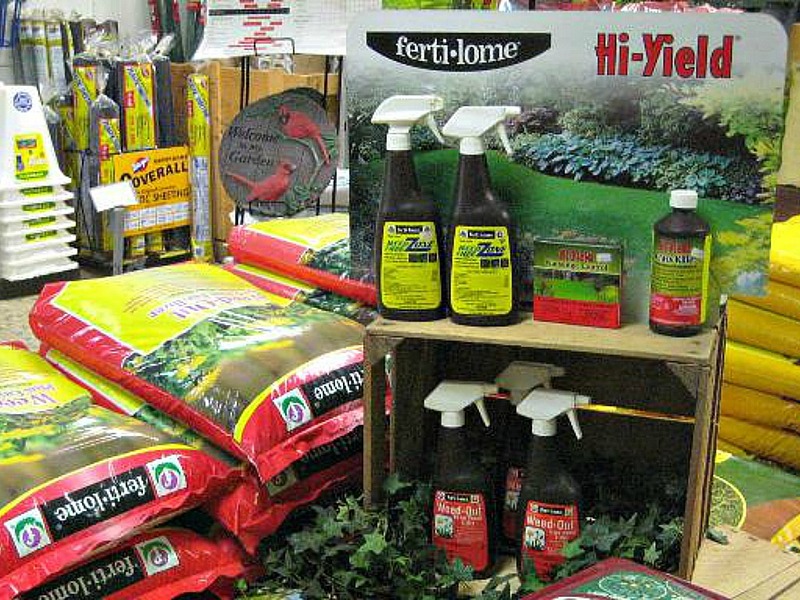 Our Garden Center sits on 80,000 sq ft of bulk material and nursery stock, as well 3,000 sq ft of gift shop. 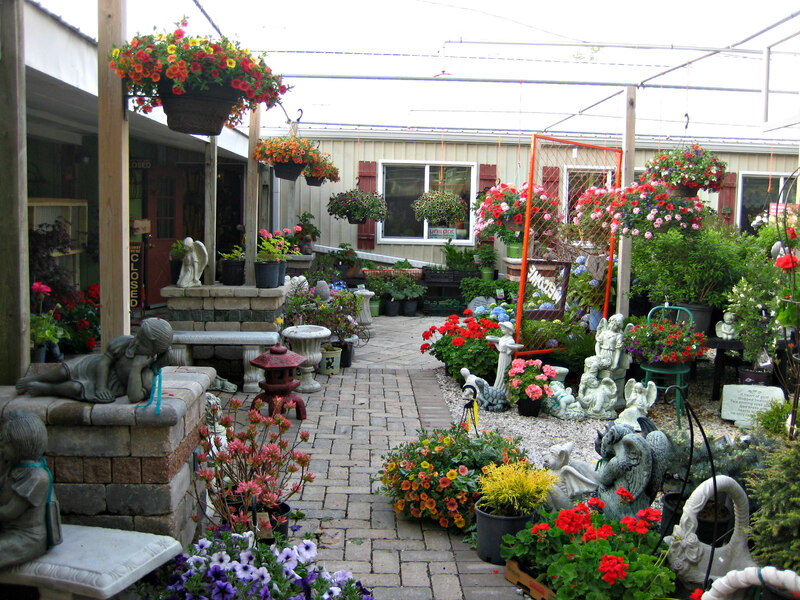 the landscaping portion of the business gives free estimates to home and business owners. We are a fully insured business. This should give you the piece of mind that we have the right tools for the job and we are fully covered on the machinery we bring into your yard. We look forward to serving your needs and growing a lasting relationship with you! 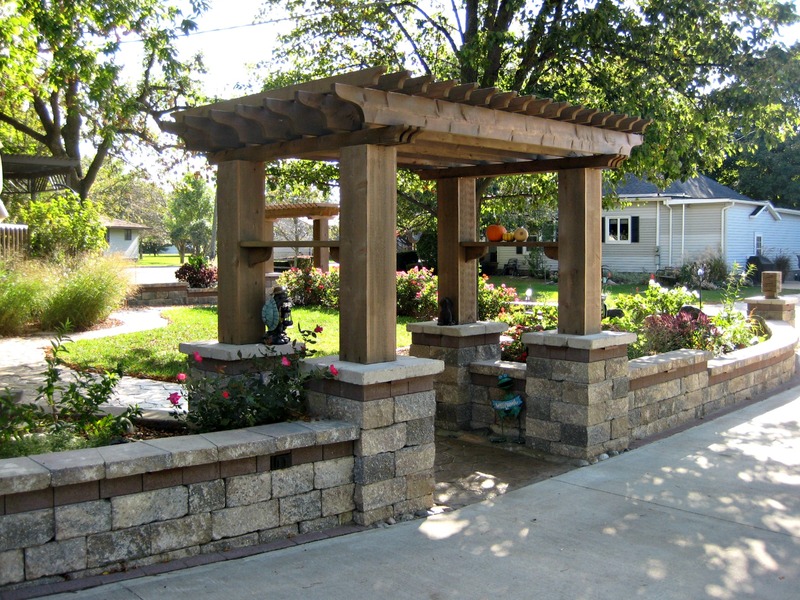 Serving the Illinois Valley Including Ottawa, Steator, Peru, LaSalle, Utica, and Pontiac for all Your Landscaping Needs.